It is easy to book a day out on our boat, ‘Rivertime’. Simply register online or, if you prefer, call or email our skipper Lucy Herbert, who will take your booking and help you to organise your day. 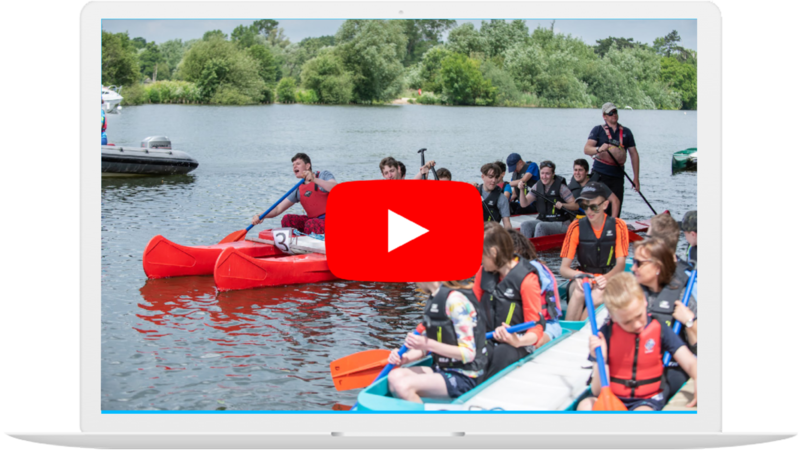 Water sports and accessible Wheely Boat for people with disabilities and SEN Schools who need specialist boats or prefer to access boating in a quiet, safe, low volume environment. 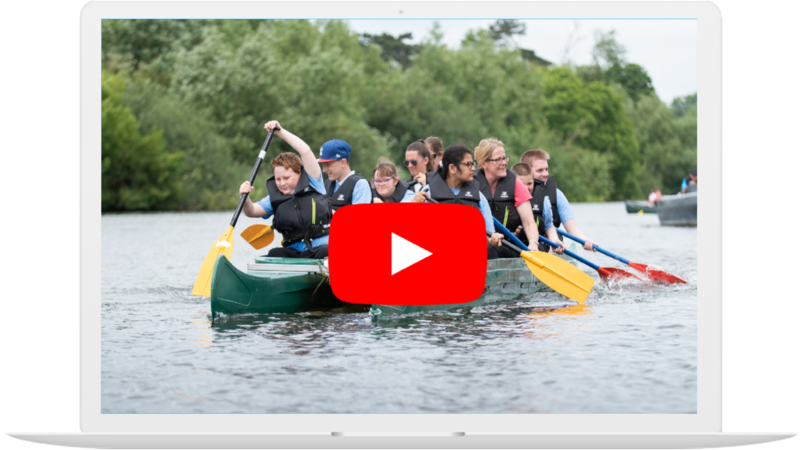 The Rivertime Boat Trust is a Multi Award Winning Charity for Adults and Children with Special Learning and Physical Challenges. Our Wheelchair Accessible Passenger Boat Operates between Windsor, Henley-on-Thames and Oxford on the River Thames. The Charity runs Regattas for School Children with Special Needs and regular sessions to take part in Paddling Boats on the Thames. 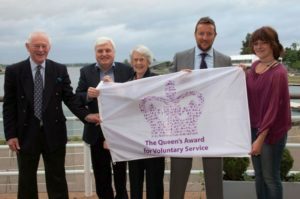 Run by a Group of Experienced People with Business and Charity Backgrounds and Fully Trained Volunteers with a Passion for Boating, the Charity Recently Celebrated its 10th Anniversary. We Look Forward to Welcoming You, your Organisation, Child or School to a Rivertime Boat soon.